Welcome to the homepage of the Schreckenbach research group! Theoretically determined structure of the crown ether inclusion complex of neptunyl (VI), side view. 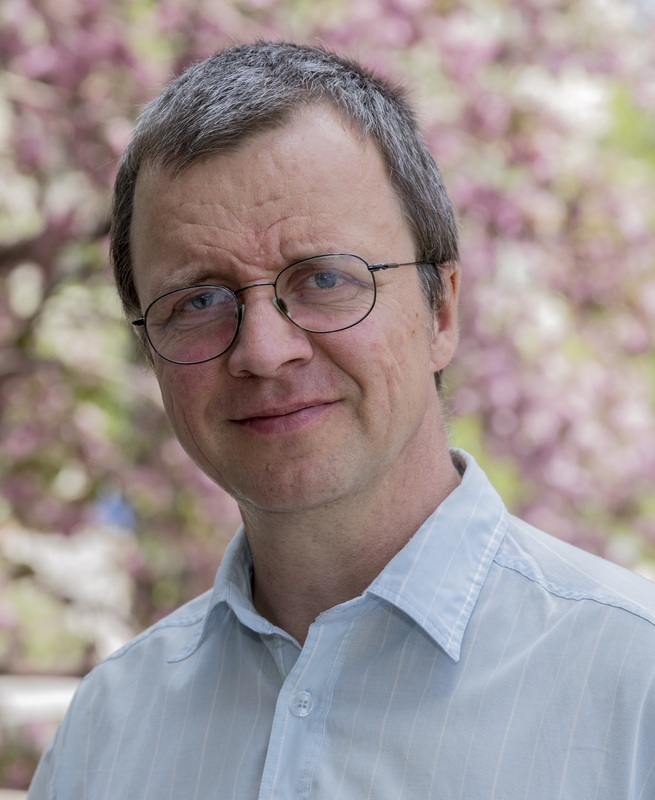 H. Georg Schreckenbach's group is part of the Department of Chemistry, University of Manitoba. We are situated in the city of Winnipeg, the largest city in the province of Manitoba, Canada. Our research interests fall in the general area of theoretical and computational chemistry. 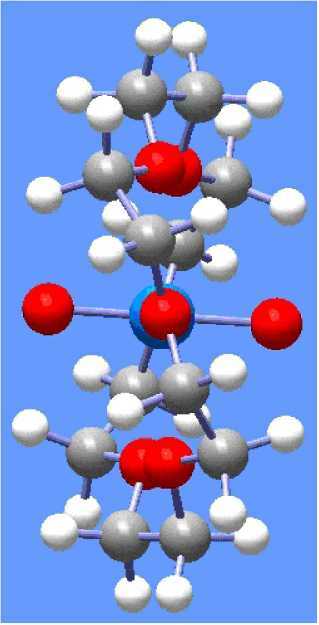 More specifically, we are developing and applying state-of-the-art quantum chemical methods to study molecules and their properties. Such quantum chemical simulations are computationally rather demanding, and powerful modern computer systems are required. Send email to: Georg Schreckenbach Copyright © GS, 2000−2019.